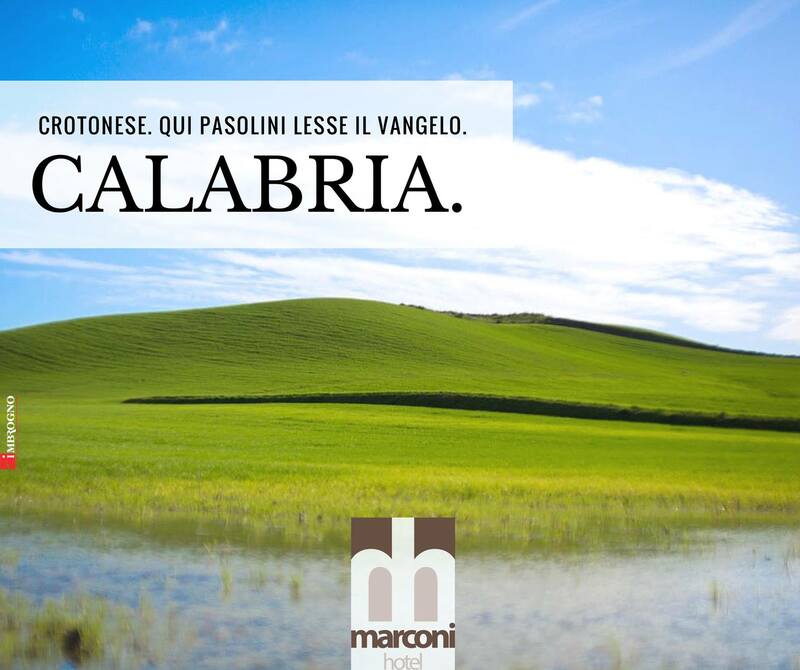 An unknown Calabria exists. A land suspended between mountains and the sea. Villages rich with historical treasures and small towns that are truly places to go and meditate. There are little wonders to admire, traditions to discover, flavors worth tasting, and cultures to protect. 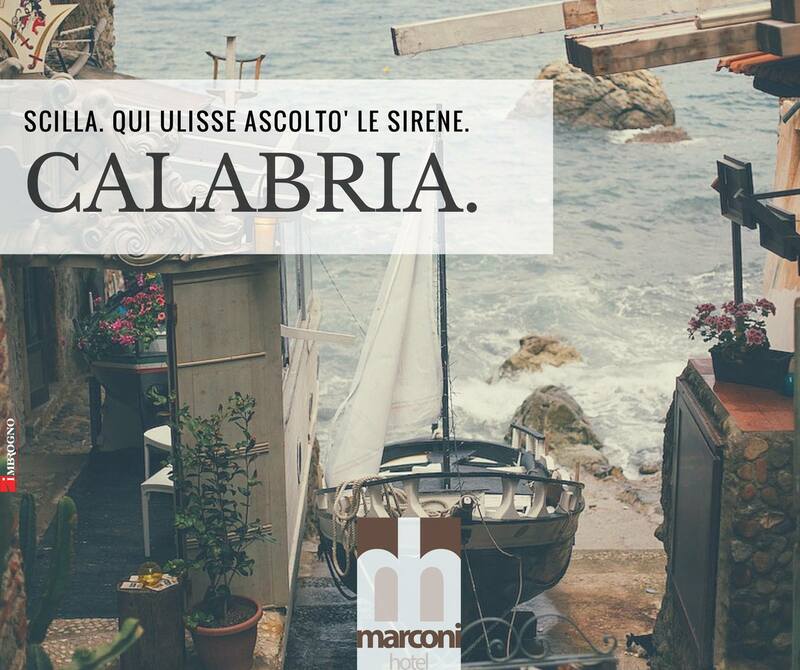 You can get lost in the landscapes of the Sila mountains, and then find yourself amongst the fishing boats in the suggestive Chianalea of ​​Scilla. 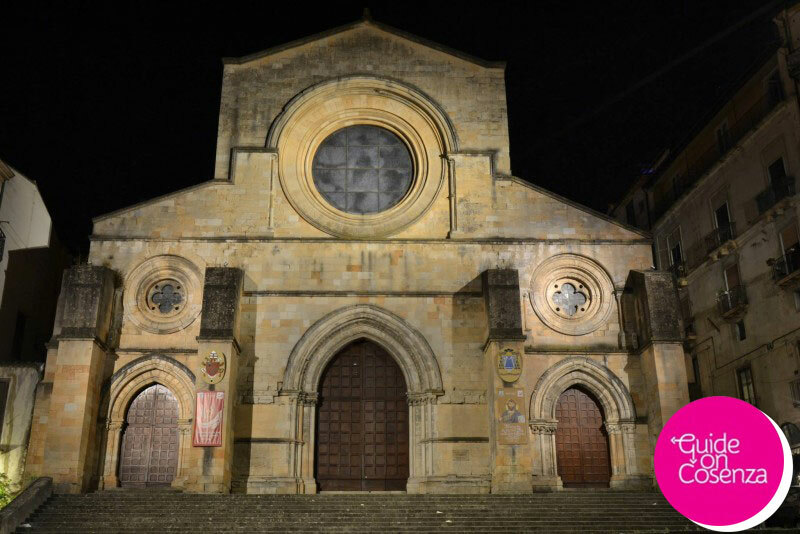 You can become amazed by the majesty of the Bronzi of Riace and become disoriented while looking at the beautiful facade of the Cathedral of Cosenza. 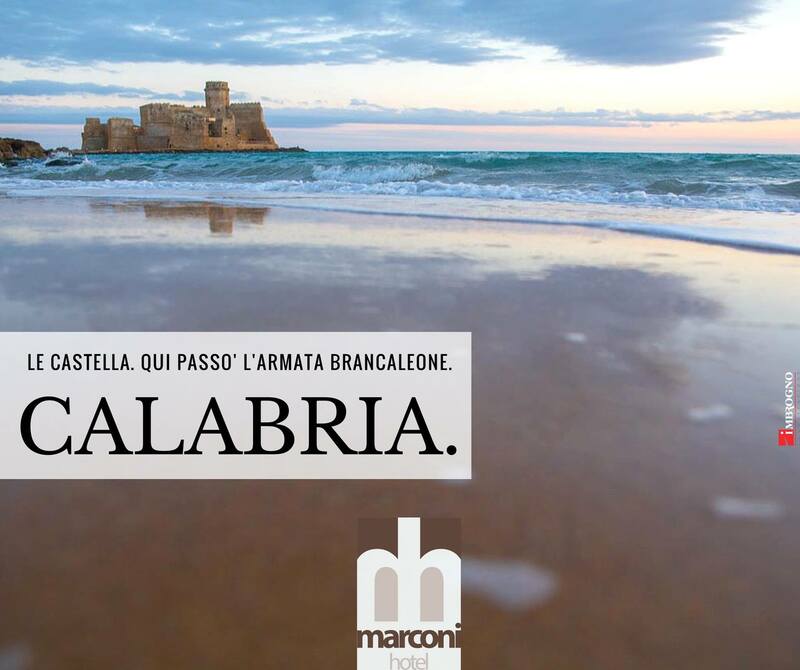 You will be impressed by the Cattolica of Stilo, or made to feel so small in front of the power of the arch-shaped rock suspended over the sea at San Nicola Arcella. You can travel back in time in the Aragonese fortress of Le Castella. 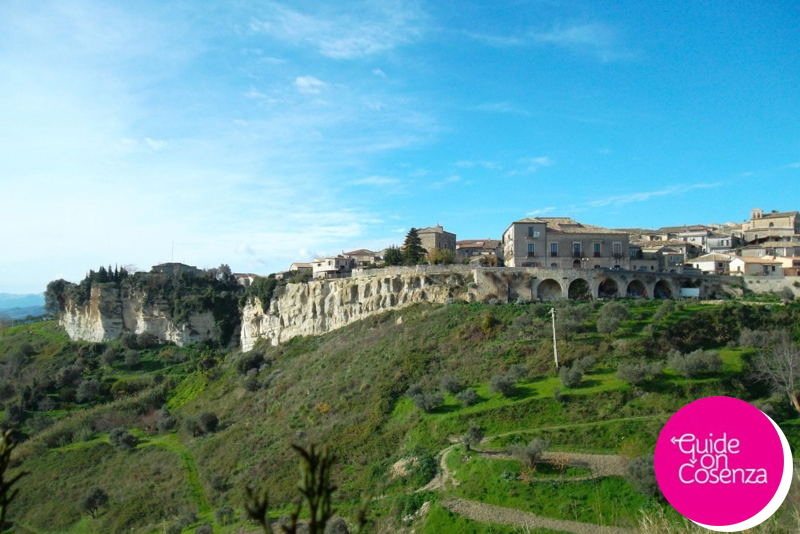 You can listen to the silence of Santa Maria dell'isola in Tropea, or feel the spirituality of the Sanctuary of San Francesco di Paola. You can admire the medieval village of Santa Severina and become emotional looking at Mattia Preti's paintings. 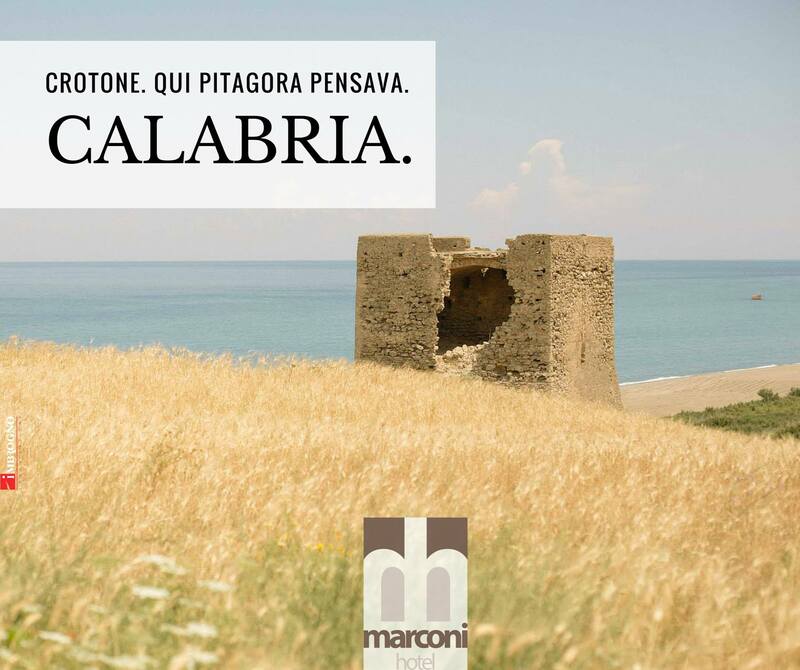 Scenery, glimpses, places ... postcards from Calabria which are difficult to forget. Tour by Scopri Cosenza, Guideoncosenza & Masterdream. The guided tour starts in Cosenza, the capital of the Province, in front of Piazza dei Bruzi, which is the home of the city's Town Hall. 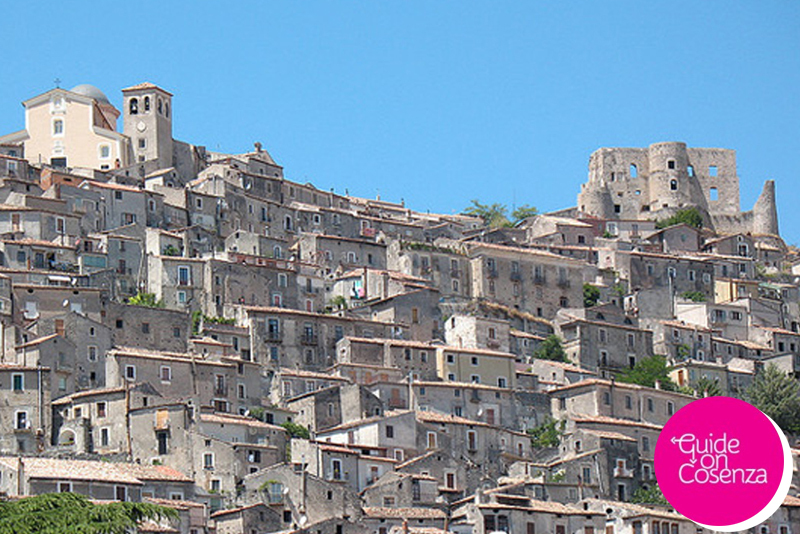 This two-day cultural itinerary will bring you to the discovery of fantastic places which are rich with history: Altomonte, Rossano and Gerace. This itinerary will bring you to the discovery of two natural landscapes which are enclosed by the Pollino moutains.